We are specialized in brokerage services relating to both purchase/sale and lease/rental of commercial real estate. 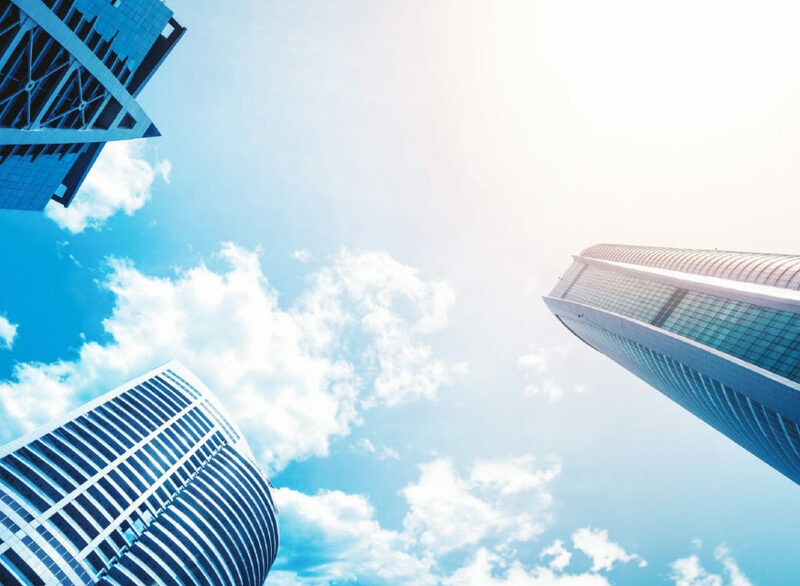 As experts with many years of experience in commercial real estate, we have an excellent overview of the market, which enables us to quickly respond to your needs and help you find the desired property. Our clients are international companies, foreign and domestic financial institutions, as well as Slovenian companies and individuals. If you are owner of a property, we will find you a suitable tenant or buyer in a short time. In a rapidly changing business environment, we adapt quickly and always follow the highest professional standards. For us, the customer is always first.